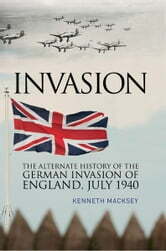 In June 1940, German troops massed across the Channel, poised for the invasion of Britain. With France defeated and Britain cowed, Hitler seemed ready for his greatest gamble. In this brilliant and compelling alternate history the Germans launch the invasion that, in reality, was never more than a plan. Landing between Dover and Hythe, German troops push inland supported by the Luftwaffe and the impregnable panzers, and strike out towards London. The British, desperate to defeat the invaders, rally and prepare for a crucial confrontation – at Maidstone. 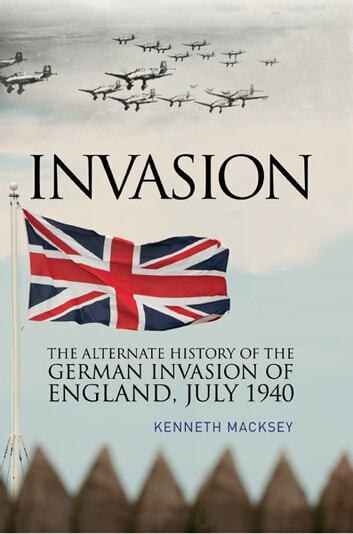 Realistic, carefully researched and superbly written, this best-selling study is a classic of alternate history and a thought-provoking look at how Britain's war might have been.